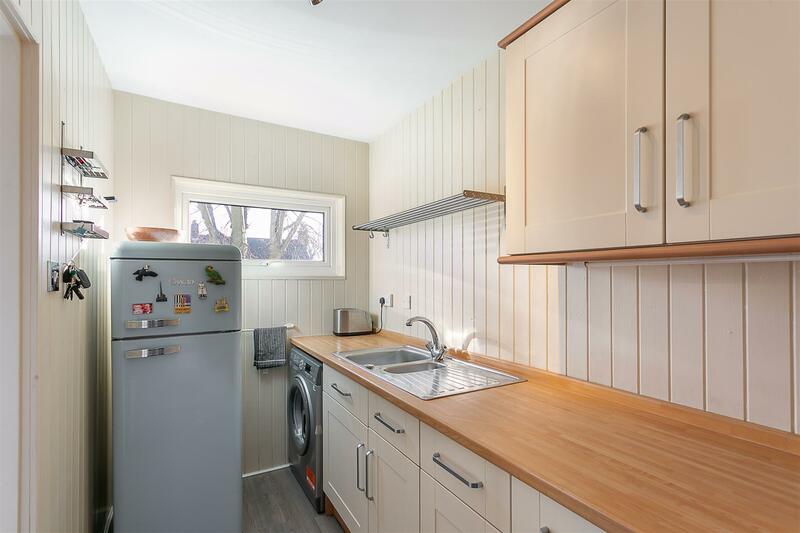 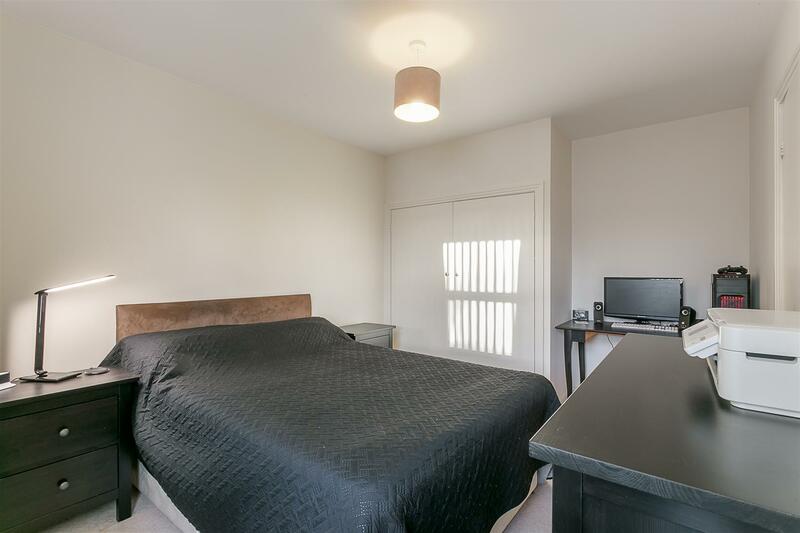 Purpose Built Apartment with 16ft Garage & Communal Gardens. 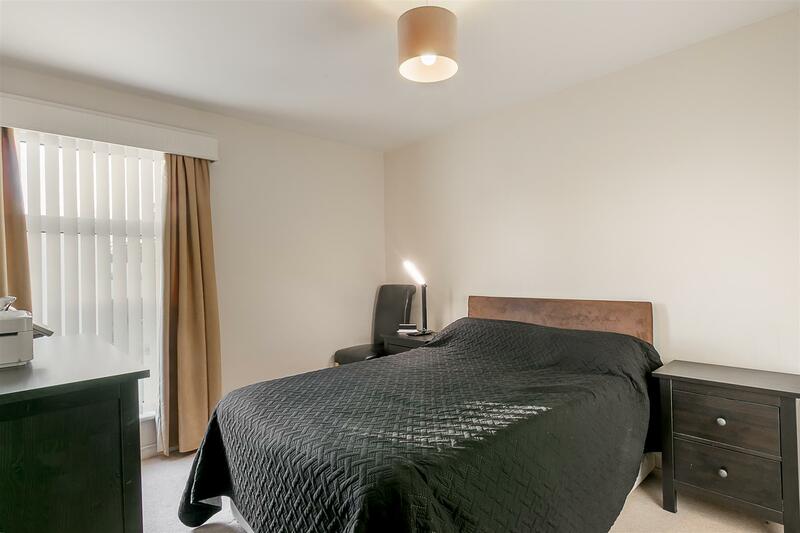 This great, one bedroom apartment is ideally located at Avondale Court, Gosforth. 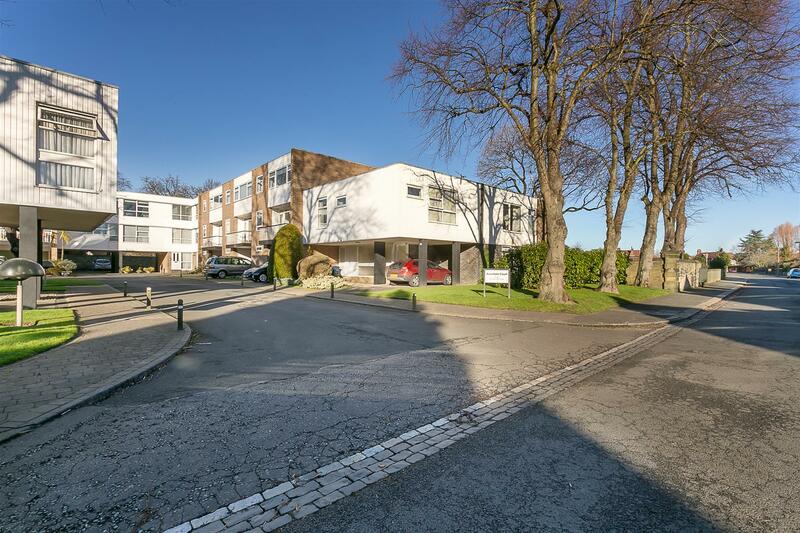 Avondale Court, which was originally constructed in the early 1960's by the architects Arnold Waring and Leonard Netts, is well located within the heart of Gosforth close to Gosforth High Street with its shops, cafés and restaurants. 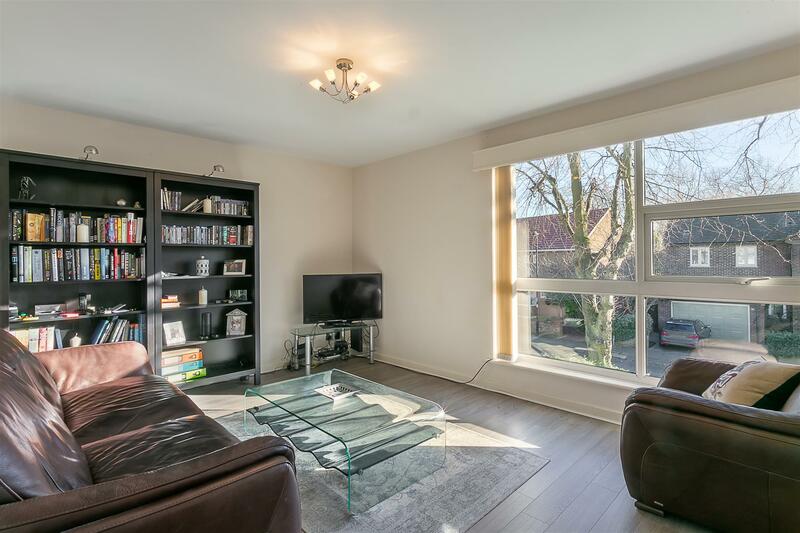 The property is also placed close to excellent local transport links with both South Gosforth & Ilford Road Metro Stations only a short walk away. 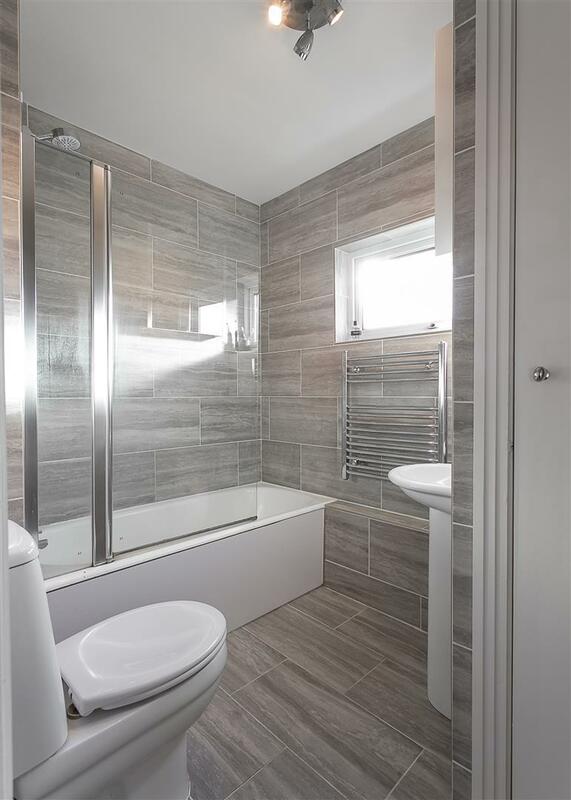 The accommodation briefly comprises: communal entrance with stairs to the first floor, through to private entrance hall with built in storage; 14ft lounge/diner with picture window; kitchen; stylish re-fitted shower room and one double bedroom with fitted storage. 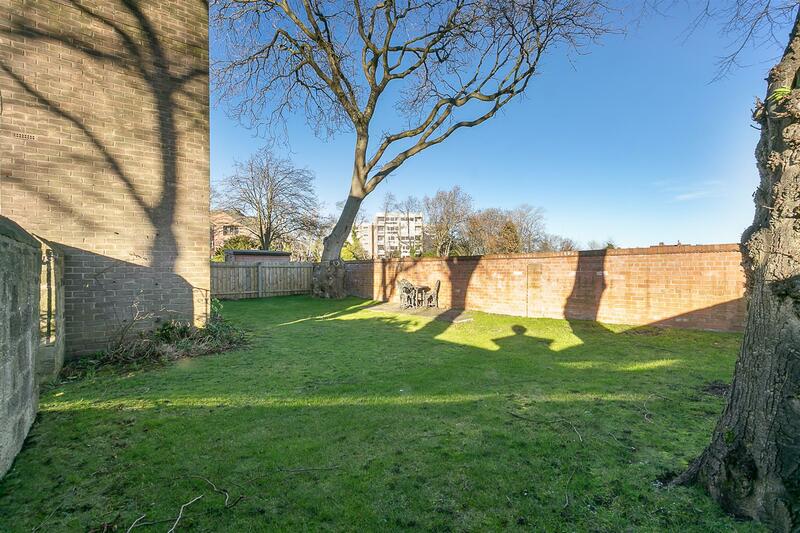 Externally, the property offers a private 16ft garage with up and over door, residents parking and secluded lawned communal gardens. 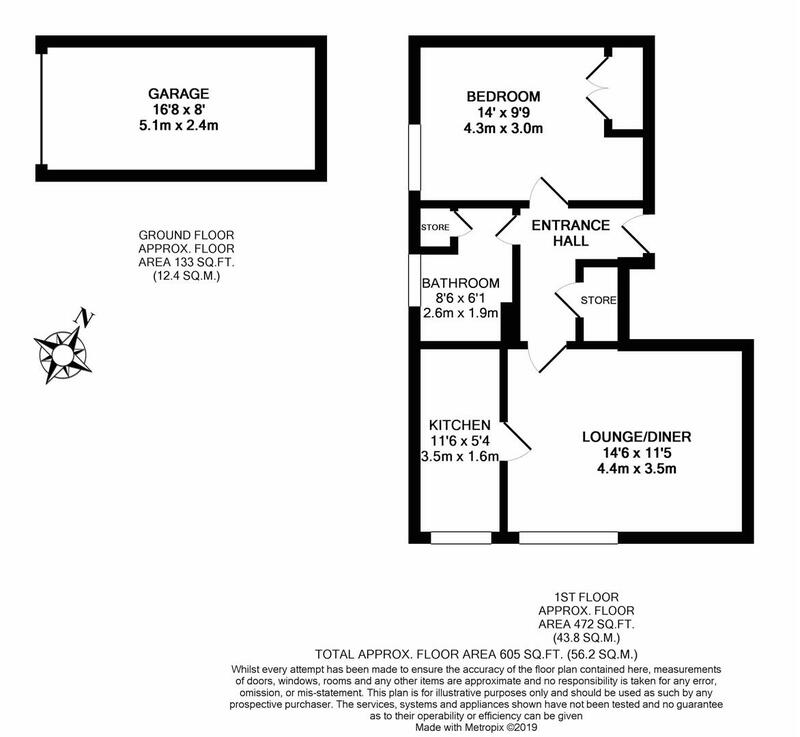 Double-glazed throughout, an early viewing comes highly recommended!